Our journey began in 2015, with client leaders from a number of industries and business functions asking us serious questions that challenged the rationale of digital and business transformations. These concerns ranged from, "I don’t know what this will mean for my business," to "I don’t have the resources," or "I don't know what results we’re trying to achieve.” We decided to collect massive volumes of data, not just to provide evidentiary support, but also offer industry- and function-specific insights in simple, crisp language. Our underlying assumption was that our clients were very experienced, smart, and eager to take on this challenge, and they could make decisions for their organizations – by themselves. All they needed was light and direction. One of our leaders, coming from a military background, sees digital and business transformations as complex battlefields in which the survival of businesses, and in some cases, entire industries, are at risk. The name Trasers comes from tracers – ammunition used by militaries during darkness and the fog of war to illuminate targets so that multiple teams can engage them effectively. 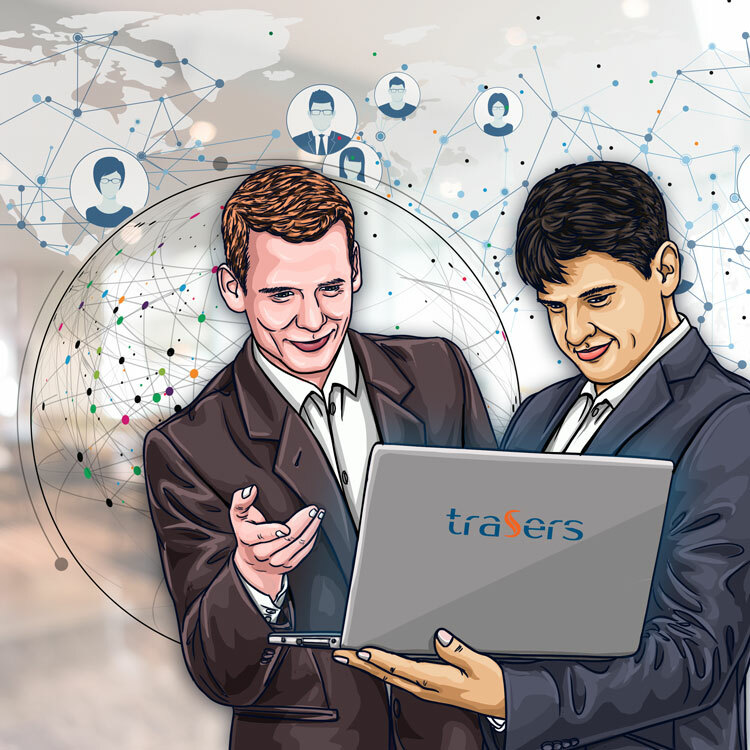 The goal of Trasers is to illuminate these digital and business transformation battlefields for business and technology leaders so that they can see their targets clearly, develop effective strategies and lead their teams to success.